— you don’t know what is going to happen next. It was one of those moments you get excited that you know you’re in there 🙂 even if you’re not readily seen. VOTE ME IN! Misti on AMC’s hit show “Mad Men “! UPDATE: Day 3 of my submission and we’re at 1007 for the count! Not bad. Not bad at all! Thank you and keep voting daily!! Be the FIRST to vote me in! 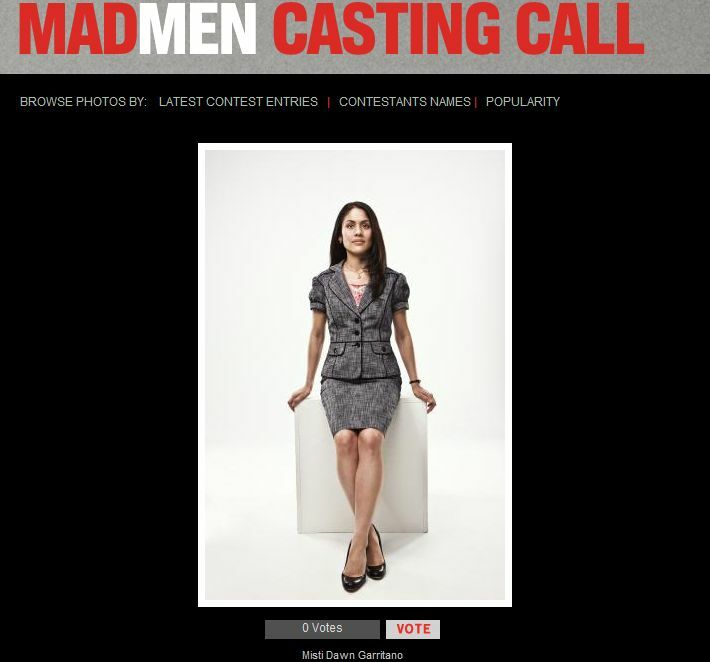 I need your vote to get me on Mad Men! Let’s make this happen! With your help, I’ll get to 990,000 votes! Pass me on! Thank you! I just received the final raw shots where I play a Mom for the Nationwide Insurance print campaign taken in April. Take a peak at a couple of my favorites! 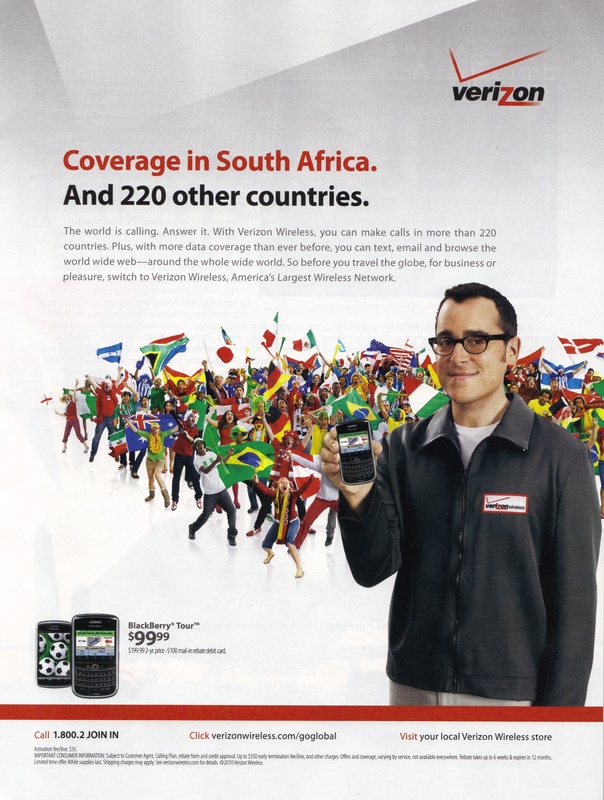 Utilizing web video for marketing has been around for quite a few years. Considering the amount of people surfing the web and social media, web video may create create impact for marketing. 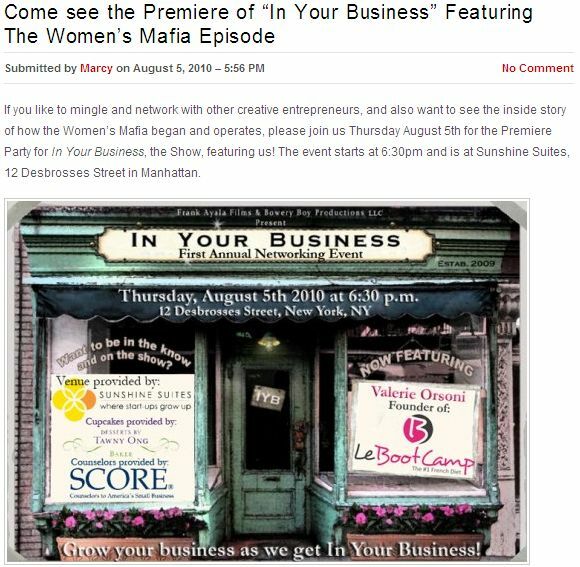 Professional production company, FAF and Bowery Boy Productions is hosting a free event on Thursday, August 5, 2010, in lower Manhattan for small business owners to meet their fellow entrepreneurs, and to spot interesting business for their show. 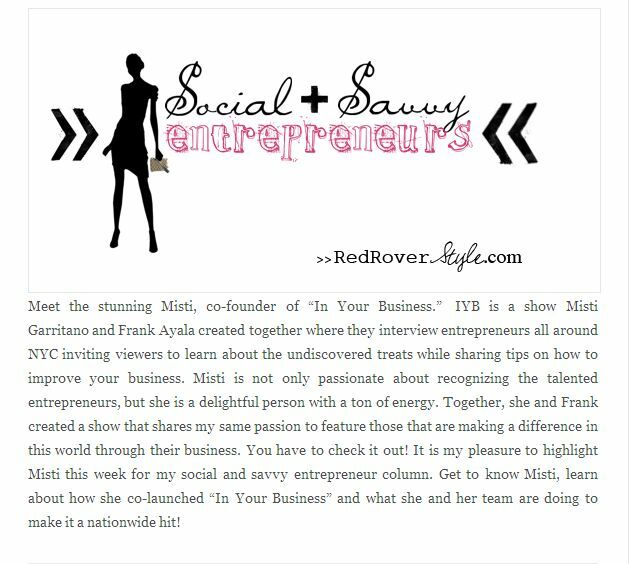 The producer, Frank Ayala said that they have been featuring quite a few small business owner on their show, IYB, and the show is now available on YouTube, BlipTV and Vimeo. They also plan to sell the show to TV networks. This event provides an opportunity for small business owners to establish business relationship and to exchange ideas. he IYB show will be played at the event. People would also have an opportunity to meet with the small business featured on the show. Others who would like to be featured for promotion and marketing purpose may pitch their business to the production company. The non profit organization, Score, will attend the event and provide consultation for small business owners. The production team of IYB said that this event is open to creative small business owners, but people who are planning to start their own business may also attend. The show and the event may serve as a platform for minority small business to reach out to the main stream market.